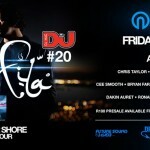 Still living to the rhythm of the beat, Aly and Fila now find themselves in the eye of the storm. 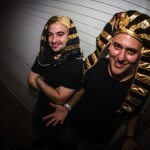 The Egyptian natives and flag-bearers of the trance music’s global scene have tirelessly spent the last decade building an impressive career as successful DJ’s, producers and label-owners. Following their much adored debut album, ‘Rising Sun’, comes it’s the anticipated successor, ‘Quiet Storm’. 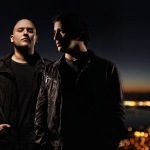 For Aly and Fila, there’s never time to wait for the storm to pass – because they always seem to be right in the middle of it. To Aly (aka Aly Amr Fathalah) and Fila (aka Fadi Wassef Naguib) music is everything. 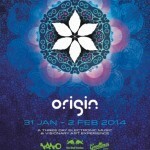 Their unique sound has become a standard for the uplifting trance scene. Though often imitated, the significant breaks and melodies of Aly and Fila have never been done better by anyone else. Any die-hard fan knows very well why they’re currently sitting #19 in the critically acclaimed DJ Mag Top 100. Their Future Sound of Egypt record label has become a breeding ground for rising talents and a home to their very own productions. Responsible for classics such as ‘We Control The Sunrise’, ‘Lost Language’, ‘Eye of Horus’ and ‘Coming Home’, they’ve played a principal role in keeping the trance scene alive and kicking. And now, after 3 challenging years in studio, song-writing and finding that unique spark, Aly and Fila proudly present their latest release, ‘Quiet Storm’. According to Aly & Fila, they’ve never stopped learning or improving, they’ve just always progressed. Of the album they say they’ve been working on it patiently, because they really wanted to create a big impact, like a quiet storm brewing. No doubt the 16 tracks on ‘Quiet Storm’ lights many new shades of Aly and Fila’s production skills. Which include collaborations with talented producers such as John O’Callaghan, Giuseppe Ottaviani, Arctic Moon, Solarstone, vocalists Susana, Chris Jones, Jaren, Sue McLaren and many more. The results will speak for themselves, for now ‘Quiet Storm’ seems set to bring you a musical journey that will continue to storm your mind for a long time to go. 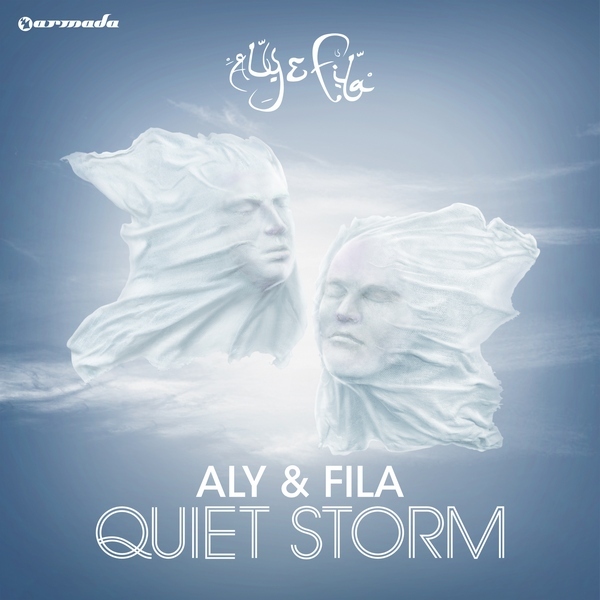 Aly and Fila – Quiet Storm drops the 28th of June. 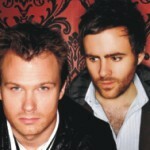 Dash Berlin and Gareth Emery in South Africa!